A collection of personal accounts of military service in the South African Defence Force (SADF) and Border War. Apologies to contributors where, in the recent move to this Domain, I've taken the liberty to put a `Sentinel' watermark on your photos, or two watermarks - I will get around to replacing these watermarks what you requested. The following chapters are arranged in rough chronological order. I prefer to keep each contributor's material together as an integrated whole of their experiences, and where a contributor's material covers a substantial time period, I will use my discretion to decide where to place it. For your convenience, New Additions to the site are listed here. ARMOUR (1978-1979) 1 SSB, Owambo (Ondangwa, Etale, Oshivello) Zeerust & early 61 Mech. `A Cook's Tour Of Duty': South African Army Service Corps (1978-80). 8 SAI - 1 Maintenance Unit (1978-80)- PT Course 83 Camp at Ruacana. SA Prison Service (1991 ->) - Alternative to National Service. I certainly don't feel that I have any monopoly on collecting and presenting personal accounts of service in the South African Defence Force (and related forces). I feel that is something that needs to be done, before such material is forgotten. I would be delighted to draw attention to the work of others in this field, with establishing links, or whatever is appropriate. I would be happy to use my web-space, or that to which I have access to present other people's accounts of their SADF experiences. If you might be interested in documenting your SADF experiences, but are uncertain of how to begin, I have provided a general interview format, which might help you to get started, and would be happy to provide you with whatever help I can, or to put you in touch with others who might be able to help when I cannot. Again, technology advances, and cost reduction open up new possibilities. I have started to interview people by telephone, and with their permission tape record the interview/conversation which can then be typed out and published. This is a fairly efficient way of getting the job done, but sadly isn't quite as pleasant as gradually working our way through a six pack or two during an interview, as will have been observed to have occurred during some of the interviews published. If you were a child who grew up in the military environment of the SADF, and especially if you spent time in the operational area, I would also be very interested in documenting and publishing your account. I am developing the equivalent R-Kid interview format which you might find useful, or get in touch if you would like to discuss possibly contributing your personal account? If any readers have their own material that they might be willing to submit for inclusion into the `Thematic Chapters', I would be delighted to hear from you. Okatope Base At Stan Le Roux's excellent Ops Medics Home Page! Sentinel Projects is a small publishing house specialising in publishing personal accounts of ordinary people who were involved in major historical events. 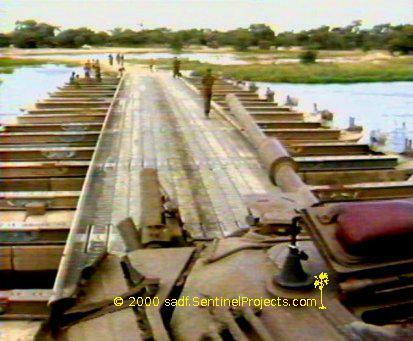 At present our main project is the publication of `Sentinel SADF Monographs', dealing with mainly personal accounts of South African conscripts involved in the South African Defence Force between 1975 and 1994. 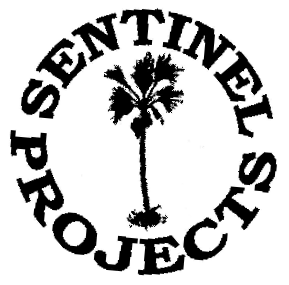 Sentinel Projects is a non-profit publisher. Official recognition of Sentinel Projects. South African Medal Certificate Suffix should be `PE' for Permanent Force. Our Defence Force in South West Africa - Why? Mainly comprising material harvested from Army-Talk discussion. Anyone interested in the South African Defence Force, either in the time period covered by Sentinel Projects, or the South African National Defence Force as it is now known, is likely to be interested in the lively - occasionally outrageous! - discussion. South African Army Talk. I have been aware of the diverse number of publications that are around relating to the SADF, and the lack of a comprehensive reference list. I tried initially to maintain such a list, but there was no way that I could keep up, so can I direct people to a SADF related bibliography developed on Wikipaedia by Dave Kenny and Peter Chapman - maybe with others. One has to sign up to access Wikipaedia, as I understand it, but this is the reference list that I would endorse. Useful And informative SADF Related Book Reviews are published here with the reviewer's permission. I try to keep an eye open for references relating to Namibia whether or not it is relevant to the involvement of the SADF or related forces. These include government publications, travel guides and road maps. As an experiment, I am making accessible from this site various items of information and Rushes etc. which I am prevented from actually publishing at the Sentinel Projects site. This can be for one or more of several reasons; some are drastically incomplete, need substantial editing, or else I am waiting clarification on some aspects or details. 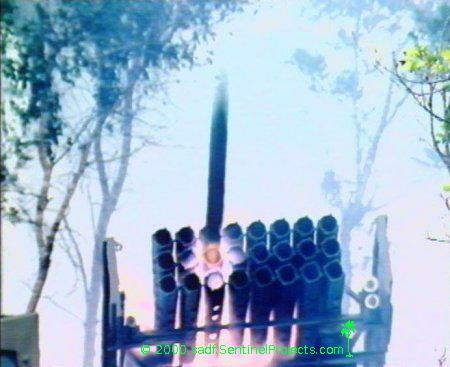 In view of the slow rate at which I have been able to post material up to the site of late, I present this material but do not take responsibility for it, though I expect that in the passage of time, some of the material will migrate up to a more respectable position in the Sentinel Projects site! Latest upload: May 2015 major maintenance undertaken, after which new material will be added, after which I hope to keep on top of it in a much more consistent manner than I have been able to manage in recent years! And my grateful thanks to `Mister Wald' for all the help in getting this site as jacked up as it is!